Willie signed from Clyde. He went on to become a regular in the side and missed just two matches that season. 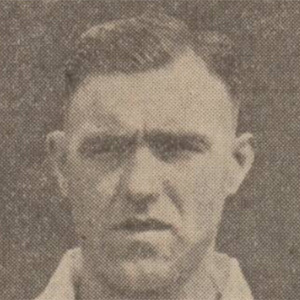 Re-signed for 1935-36 he began the campaign in the line up but towards the end of the season he lost his place and was released in April 1936.